We are living in the smart era where smart TVs and smartphones are common. It’s time to be introduced to a new kind of smart; a smart mattress. 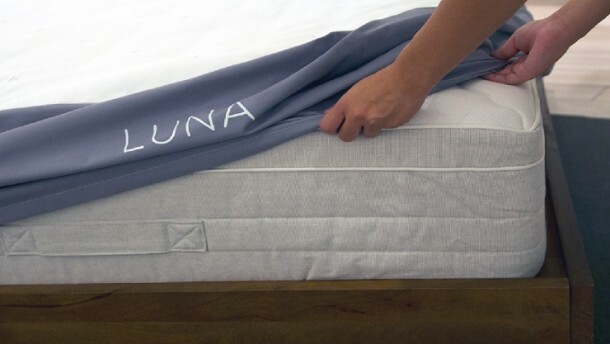 It’s the Luna Smart Mattress Cover, which promises to deliver the future of sleep. 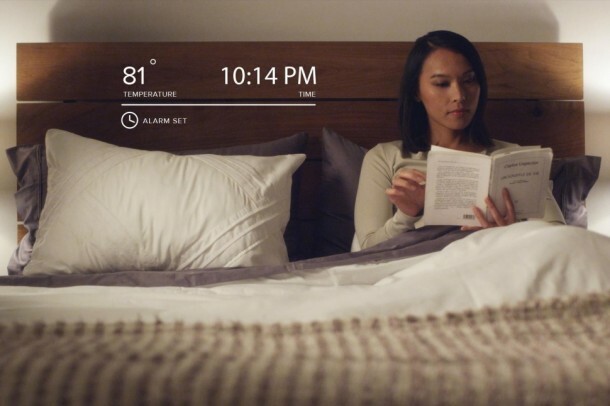 The smart home movement is rapidly expanding to include everything, so why leave your bed out. 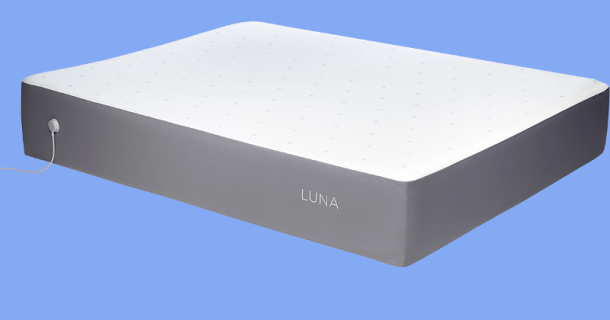 Luna is a mattress cover that learns your behavior over time, for example, it will know when you’re about to lay down and sets the bed to a comfortable temperature to help you fall asleep faster. Built in sensors allow Luna to track your sleep phases, heart rate and breathing rate and when it’s time to wake up, there’s a smart alarm to wake you up at the right moment. Luna pairs up with a smartphone app for total control and it works with existing smart home products, such as smart thermostats, door locks, light bulbs and more. Using IFTTT, Luna can even be programmed to brew you a cup of coffee the moment you step out of bed. Luna’s dual zone technology provides you and your partner the option to select different temperatures for each side of the bed. It combines knowledge about your night with information about your day and uses those insights to recommend what works best for your sleep. 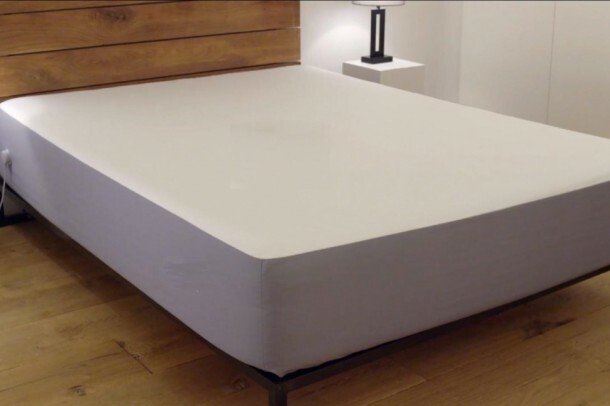 The mattress cover can be controlled from your smartphone or tablet wherever you are. Imagine warming up your bed on a cold night while you are on your way home. The company stated, “We spend one third of our life sleeping. It’s time to get smart about it.” The cover is available in full, queen, king and California king sizes with pricing starting at $179. The company’s aim is to begin shipping in August. How many of you are excited already? This is amazing. Technology really dominates the world. Even a mattress cover can be control of technology. This smart mattress cover is amazing, it not just can check the temperature, but also can detect your heart rate, breathing rate, or even your sleep phases.